Woody visits Rock 104 in Fayetteville, Arkansas! 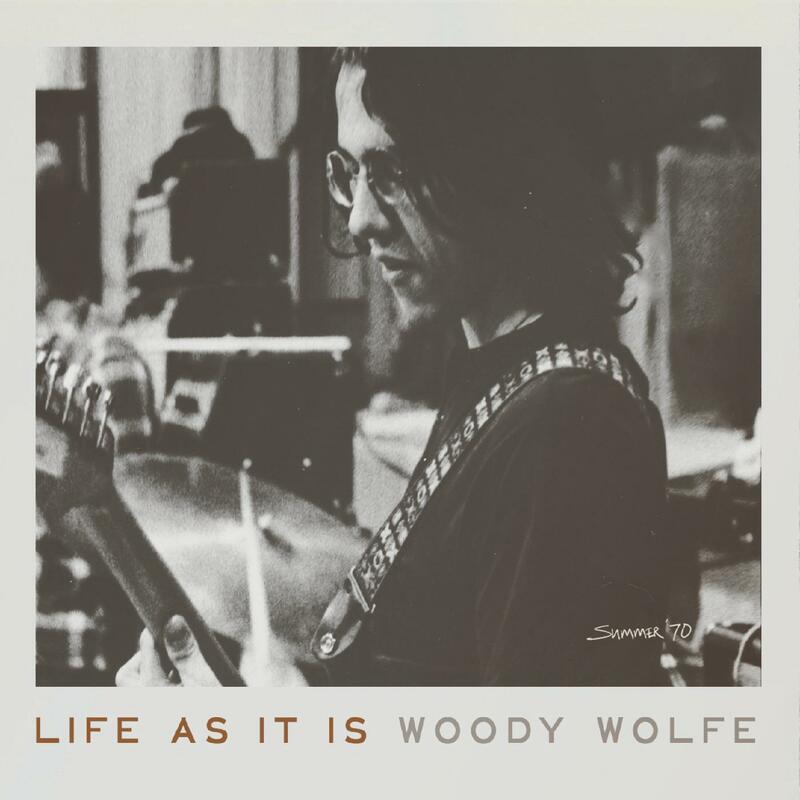 Woody covers an all-time favorite David Crosby composition. Since I'm already set up, here is a Tie Dyed Dawg cover of another all-time favorite. This one is a John Prine composition.